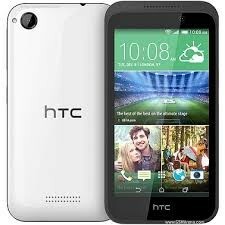 This is a HTC Desire 510 phone. 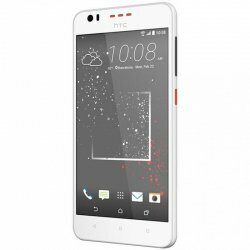 It is an android phone with great features. 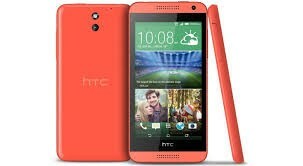 It has a very smart camera and it has 4.7 inch screen. 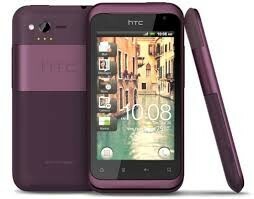 It has very great four colors.